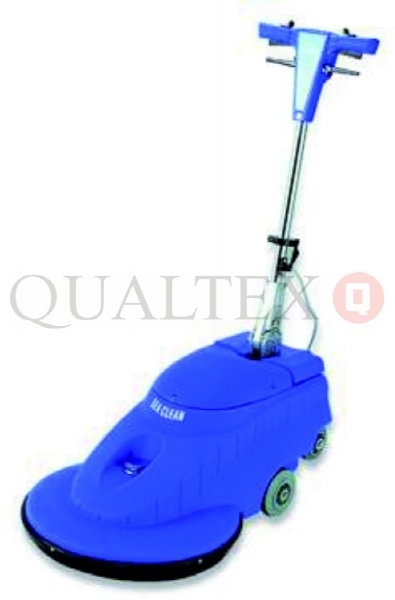 17" floor cleaner/polisher, Cleans carpets and floors, Removes wax, Low-speed polishing, Compact design, Solution tank, Pads and brushes, 1100W, 154rpm, 240V, weighs 50kg, 12m cable. 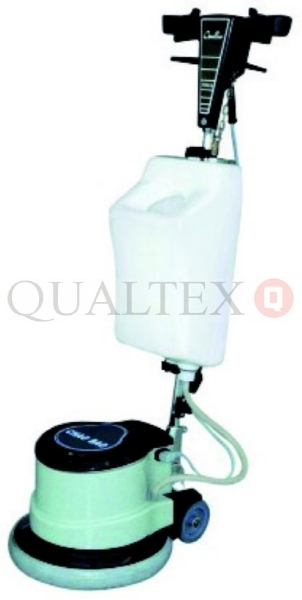 13" floor cleaner/polisher, Cleans carpets and floors, Removes wax, Low-speed polishing, Compact design, Solution tank, Pads and brushes, 190rpm, 240V. 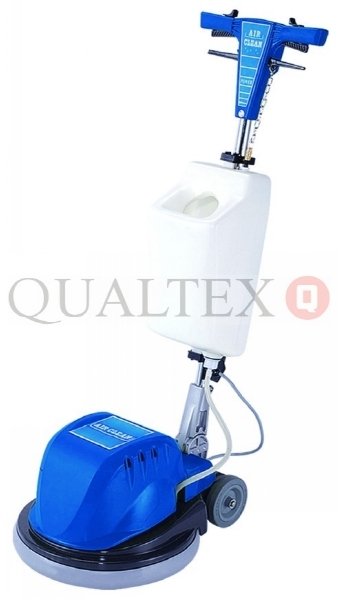 20" high speed waxer/polisher, Designed for polishing all kinds of stone floors, 1500W, 1500rpm, 240V.